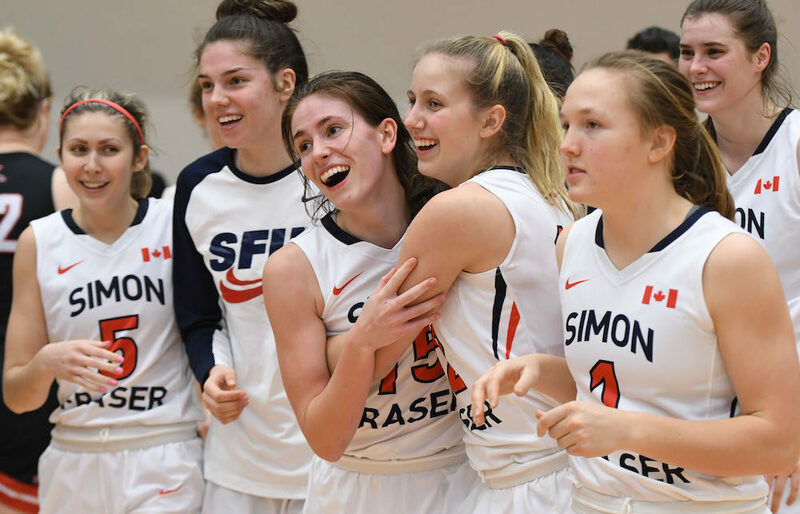 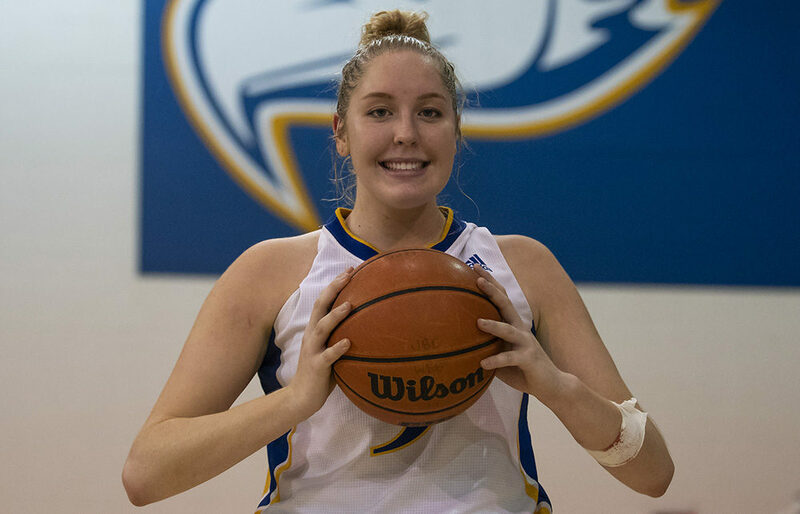 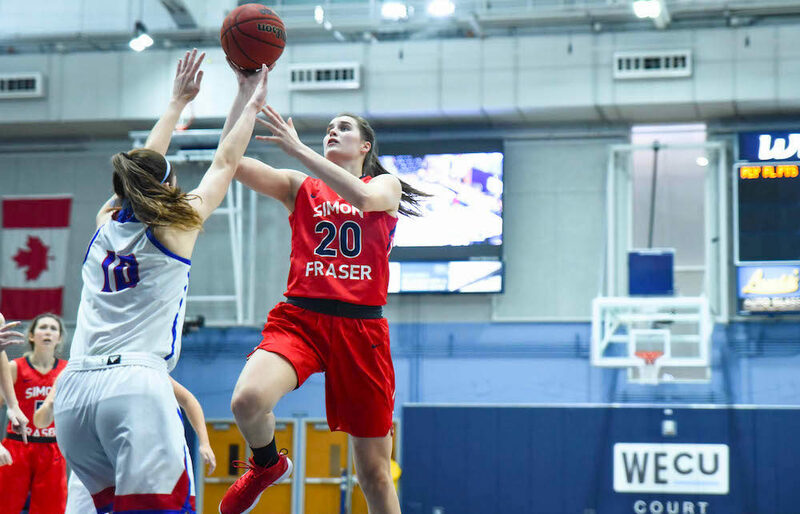 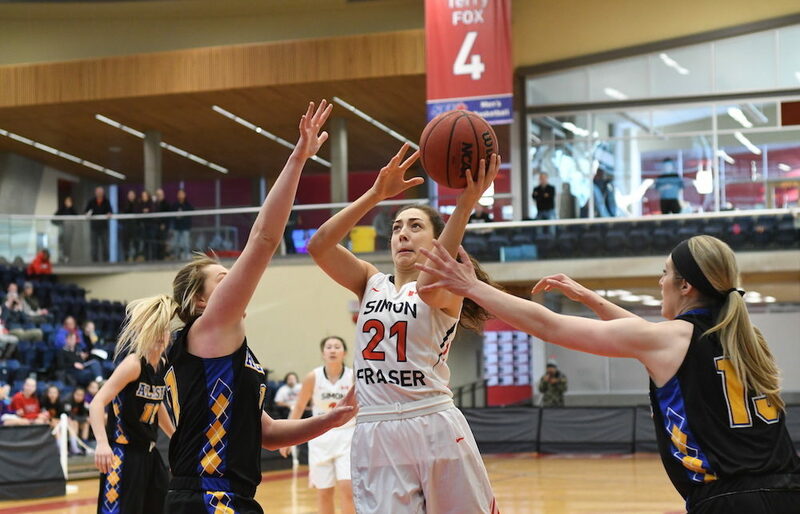 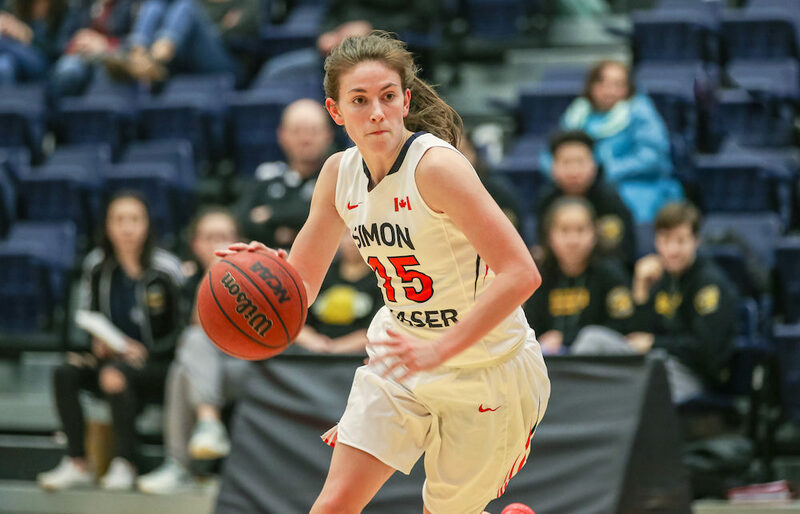 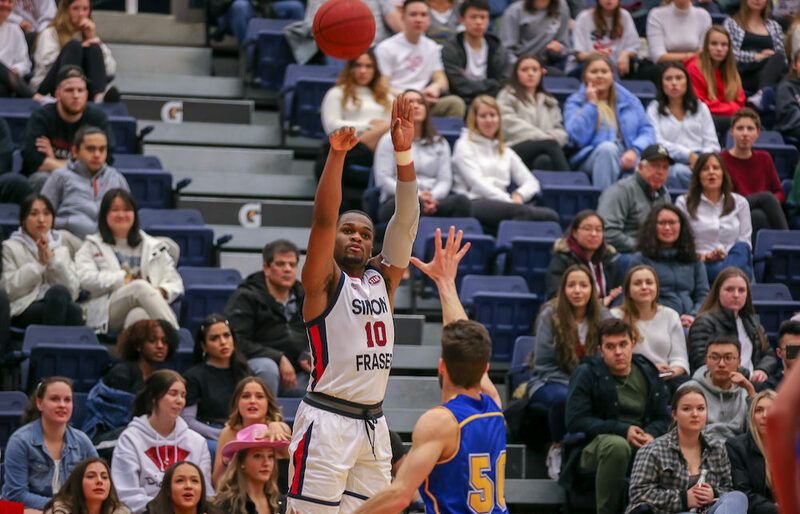 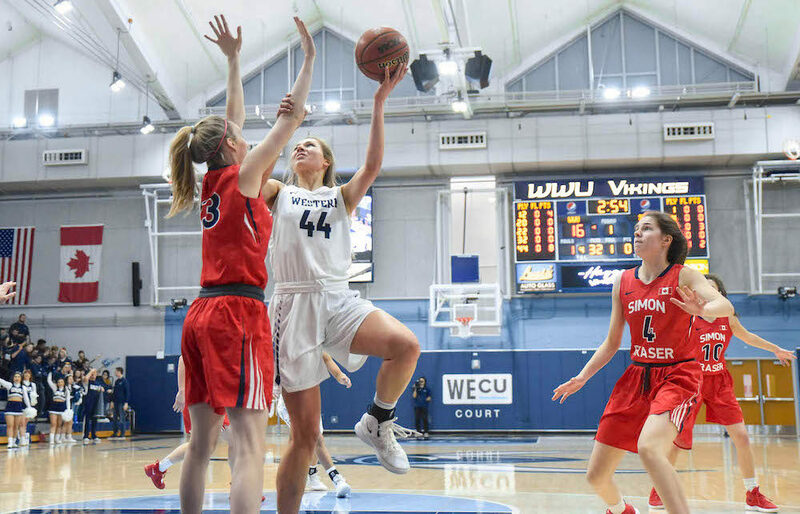 BURNABY — Over a grand and somewhat surprising stretch from early-January through mid-February, the Simon Fraser Clan women’s basketball team were among the most consistent in all of NCAA Div. 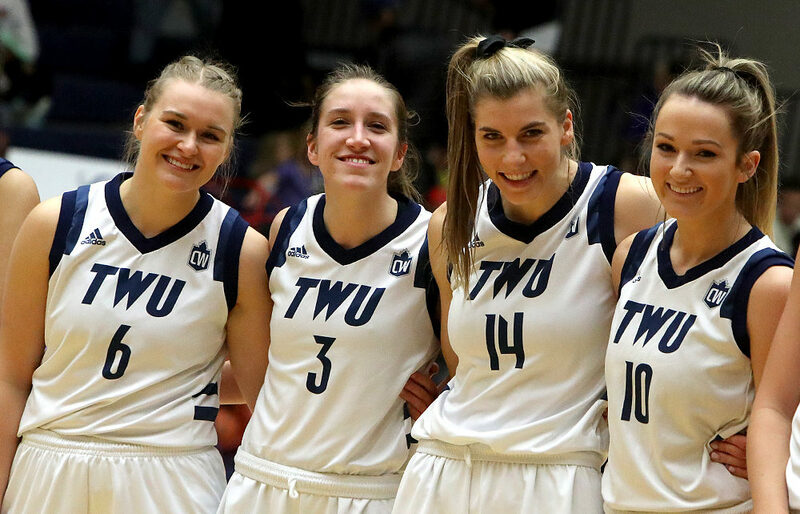 2 basketball, winning 11 of 13 games. 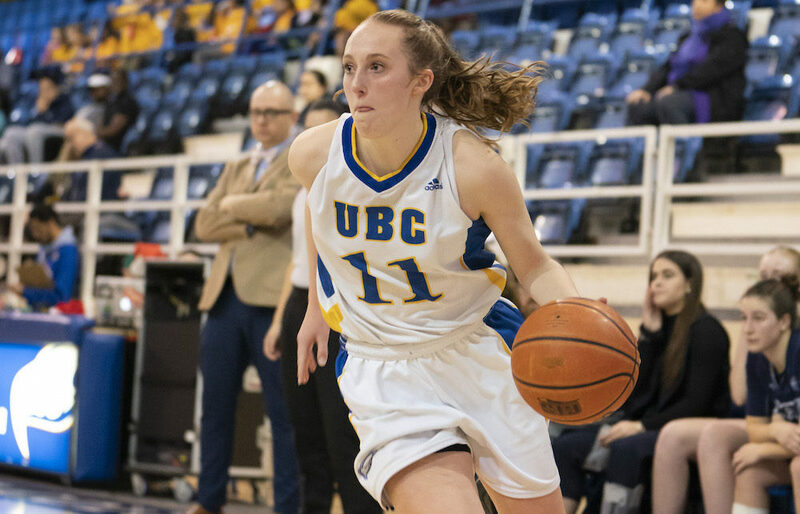 BURNABY — It was just four years ago, yet what is a relative blip in time is still the length of an entire collegiate basketball career. 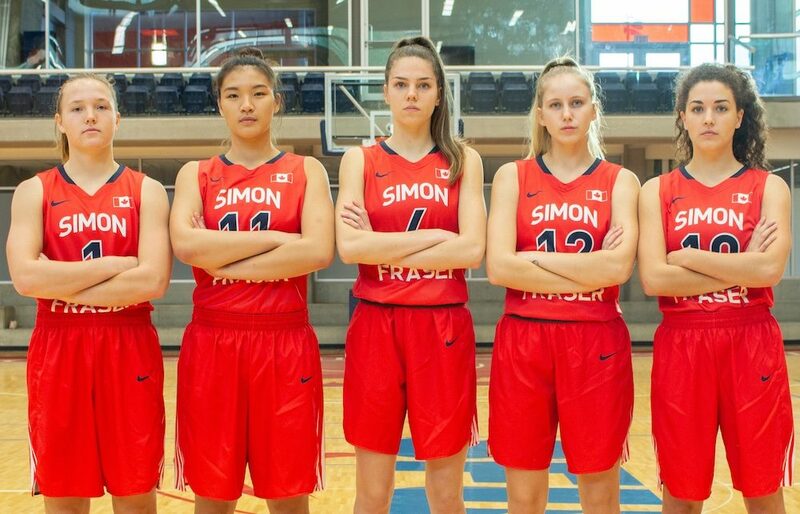 BURNABY — True story from a Simon Fraser Clan women’s basketball practice last week during the team’s two-game road trip through Alaska.